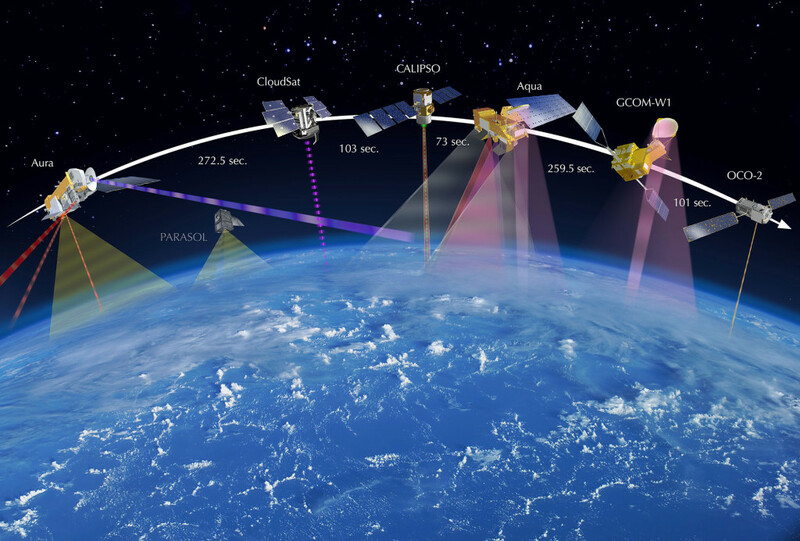 Two satellites which will answer the question of what impact carbon dioxide (CO2) content in the atmosphere has with real data, not models, are on track with NASA: the Orbital Carbon Observatory (OCO-2) and The Climate Absolute Radiance and Refractivity Observatory (CLARREO). OCO-2 launches this summer; CLARREO is in the development stage for launch or locating on the International Space Station during the next decade. CLARREO’s charter is to gather three-dimensional, reliable data so that computational fluid dynamical relationships at all levels of the atmosphere can be empirically measured on a real-time basis. Most importantly, CLARREO will extend governments’ capabilities worldwide to be able to say where and when massive weather events will happen. As well, OCO-2 and the A-Train satellites already in position in space will measure and define what impact the atmosphere’s chemistry, including CO2, have on weather events. Models based on ground station measurements combined with partial existing satellites’ observational data have created a maelstrom of confusion, claims of damage to Earth’s climate done by carbon emissions later found to be unsubstantiated, have provided no early warning capabilities for impending weather events, have not prevented a single weather-related disaster and led to massive waste of tax dollars. How climate data is observed, recorded, analyzed and reported at present is a bureaucratic chamber of horrors more baffling and extensive than the old Soviet Union ever dreamed humanly possible. The short description of it is that, at the reporting end it is The Intergovernmental Panel on Climate Change (IPCC) for global reporting and The National Oceanic and Atmospheric Administration (NOAA) for the U.S.; at the data collection end, for reporting to the U.S. government and the IPCC is the California Institute of Technology under NASA supervision and funding and the Global Atmosphere Watch (GAW), a department of the World Meteorological Organization (WMO), which in turn is part of the United Nations. The GAW programme of WMO is a partnership involving the members of WMO, contributing networks and collaborating organizations and bodies which all provide scientific data on the chemical composition of the atmosphere and help to improve the understanding of interactions between the atmosphere, oceans and biosphere. The principal provider of data concerning carbon globally in the Earth’s atmosphere for the U.S. is NOAA’s 1991-initated Network for Detection of Atmospheric Composition Change (NDACC). [ii] Their most recent collection of data from 70-plus ground stations and various limited capability satellites are dated November 2013. 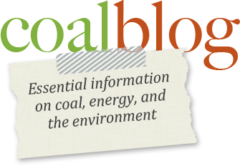 The organization that pulls this information together into a single set of CO2-specific documents – for use by policy makers, including the IPCC – is the Total Carbon Column Observing Network (TCCON). TCCON is a network of ground-based Fourier Transform Spectrometers that record direct solar spectra in the near infrared. From these spectra, accurate and precise column-averaged abundances of atmospheric constituents, including CO2, CH4, N2O, HF, CO, H2O, and HDO, are retrieved. The GAW program of WMO is a partnership involving the Members of WMO, contributing networks and collaborating organizations and bodies that provide scientific data on the chemical composition of the atmosphere and help to improve the understanding of interactions between the atmosphere, the oceans and the biosphere. NASA provides support for the TCCON network – which is, again, part of the eyes and ears for the GAW and thus, the IPCC – through grants made to the California Institute of Technology. One of the main providers to the IPCC’s and NOAA’s data providers of record is the TCCON project out of California and their network of 70-plus ground observation stations, along with a gaggle of satellites (including The Greenhouse Gases Observing Satellite (GOSAT), Scanning Imaging Absorption Spectrometer for Atmospheric Chartography (SCIMACHY) and ENVISAT). This group is not equipped with sufficiently accurate or voluminous capacity to provide timely climate data. Another main source is an additional two (count them, two) overflights by NASA aircraft in 2005 and 2009 at 10 and 20 km altitude (i.e., at commercial and military aircraft altitudes only). Therefore, IPCC and NOAA have been basing their calculations on what are known as averaged column measurements. How this is conducted is in accordance to the calibration procedures given in the peer-reviewed paper Calibration of the Total Carbon Column Observing Network using aircraft profile data from the journal Atmospheric Measurement Techniques published by the European Geosciences Union. [iii] The map on page 2 of this report is noteworthy as it describes the path of the overflights that collected carbon data and that are the basis for calibrating the accuracy of the column data. Total column averaging observing consists of demarcating an X and Y axis to define an area on the ground, projecting that upward 50 km, then averaging the CO2 content and its variation by altitude based on those two overflights plus radio occultation and infrared (IR) spectroscopy from the satellites straight down as they pass over to avoid radiant glare phenomena, which would throw off their spectra of observation. Nowhere in their measurements or calculations is there described the means for determining the necessary rate of uptake of CO2 into sinks, either at sea or by land masses. Additionally, there is absolutely no coverage by satellites, ground stations or overflights for the entire southern hemisphere. Additionally, polar ice caps are not measured for their contribution to atmospheric carbon either as a sink or as an emission source. There was, and is, no inflight calibration for the three key satellites in the area of carbon measurement in the atmosphere for either the radio occultation methods used, or for the IR spectrophotometric methods used. Those satellites are SCIMACHY, which ceased providing data to the project in 2012 (as did ENVIROSAT) and GOSAT of Japan (which is off NOAA’s budget now too). These cessations have resulted in NDACC’s last report being current only as of November 2013. Beside the above negative reasons, there is no capability described or implied in the IPCC’s, TCCON’s, the WMO’s or NOAA’s collective atmospheric charter to do the work and to make the measurements to enable the predictive functions, all of which are needed to project where and when the next weather event is going to happen regardless of atmospheric carbon content. CLARREO is to be launched within the next decade to directly develop that capability with the A-Train group of satellites’ last needed component. OCO-2 is being launched to sort out atmospheric carbon’s role, if any, in weather event developments. Full planetary coverage of the distribution of directly measured CO2 in the atmosphere through using angled infrared and radio occulting measurement devices through the various layers of air in a manner which, unlike its predecessors, can deal with clouds, humidity and other atmospheric moisture. The world’s oceans, plants and soils on land, and numerous other less significant carbon pools within the global carbon cycle, steadily absorb carbon and are called sinks. They serve to reduce the amount of CO2 that remains in the atmosphere. However, the geographic distributions of carbon uptakes by the oceans and terrestrial ecosystems are still uncertain. In addition, the effectiveness and efficiency of these sinks may change over time as more CO2 is emitted into the atmosphere and, therefore, warrant study. OCO-2 will be collecting a great number of high-resolution measurements, which will provide a greater spatial distribution of CO2 over the entire globe. 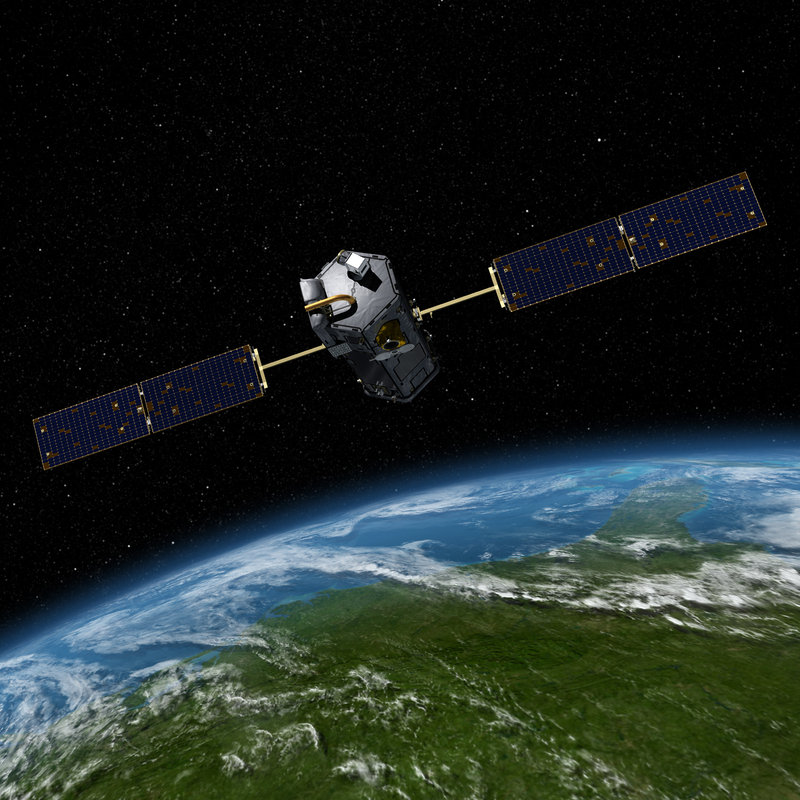 In short, this satellite will provide a bigger, clearer, more complete picture of global CO2. These measurements will be combined with data from the ground-based network to provide scientists with the information that they need to better understand the processes that regulate atmospheric CO2 and its role in the carbon cycle. This enhanced understanding is essential for improving predictions of future atmospheric CO2 increases and its impact on the Earth’s climate. “NASA and its international partners operate several Earth-observing satellites that closely follow one after another along the same orbital “track.” This coordinated group of satellites, constituting a significant subset of NASA’s current operating major satellite missions, is called the Afternoon Constellation, or the A-Train, for short. The satellites are in a polar orbit, crossing the equator northbound at about 1:30 p.m. local time, within seconds to minutes of each other. This allows near simultaneous observations of a wide variety of parameters to aid the scientific community in advancing our knowledge of Earth-system science and applying this knowledge for the benefit of society. CLARREO is a calibration laboratory in orbit for the purpose of accurately measuring and attributing climate change. CLARREO observations establish new climate change benchmarks with high absolute radiometric accuracy and high statistical accuracy across a wide range of essential climate variables. CLARREO’s job consists of collecting data with an accuracy factor of 5 to 10 in the radio spectrum and of 2 to 3 in the infrared spectrum over present techniques that date back to the 1990s and earlier. Its purpose is to build a database sufficiently comprehensive and accurate so as to enable crafting of computational fluid dynamical (CFD) 3D graphics with full planetary coverage to be used in turn for pinpointing how the various, at present never quantified, chemical elements of the Earth’s atmosphere interact on all altitudes and conditions to create weather events and develop the tools to predict where and when these weather events are to occur. First and foremost, the net result will be the separation of lies from the truth –which is the object of all science – in reference to the impact, if any, of atmospheric CO2 on the Earth’s climate. The consequences of this process of substantiating the realities rather than the modeling of the atmosphere will, in turn, result in drastic overhauls of the regulatory system governing the operation of thermal power plants globally. Please note that CLARREO is not necessary at the point to achieve the above-stated objectives respecting atmospheric CO2-related issues. OCO-2 has that base thoroughly covered. CLARREO is the satellite that will gather the data into which OCO-2 data will be merged to develop predictive and forecasting climate tools at the National Centre for Earth Observation UK, the U.S.’s principal analytical partner in the CLAREEO project. The over-riding impact for all enterprise and human activity of the successful performance of these satellites’ missions will be to chase the politics and social control agenda out of science forever. Walter James O’Brien provides industrial cost analyst and technical writing services to a variety of industry partners.